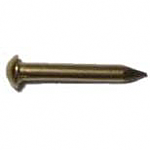 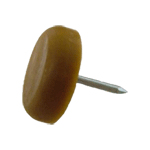 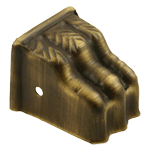 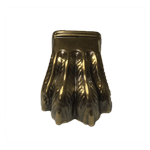 This stamped brass claw foot with antique finish is perfect for finishing any table that needs claw feet. The antique finish gives the appearance of being old and will make any vintage or antique piece complete. 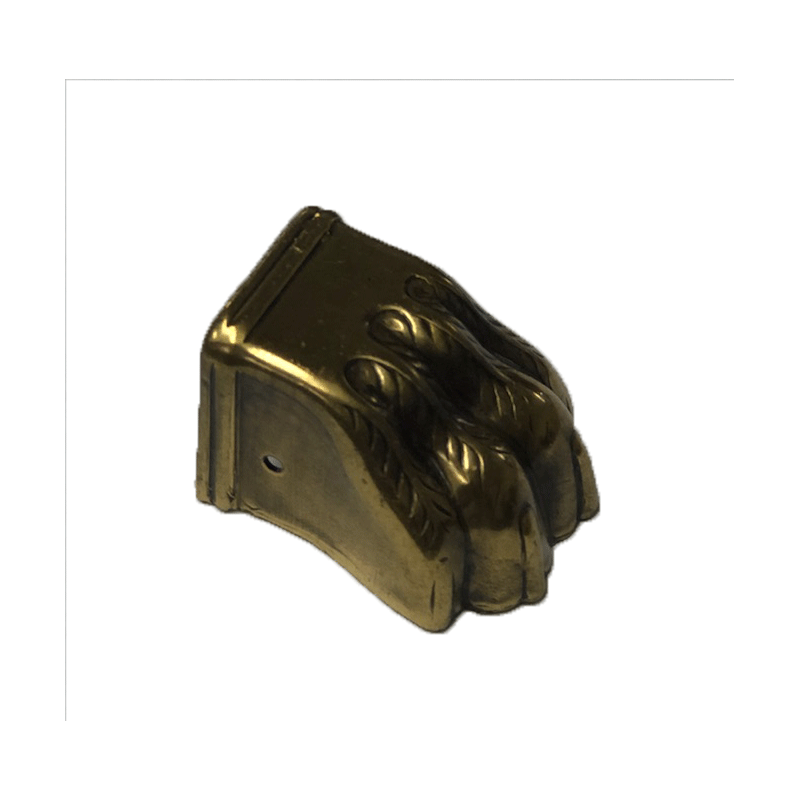 These claw feet can also be used on new pieces to give them an old appeal. 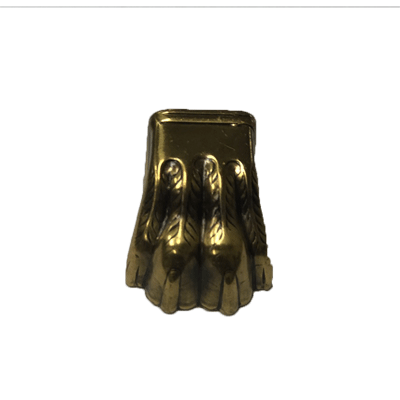 This item is $4.23 when your order exceeds $250 before shipping in qualifying items.